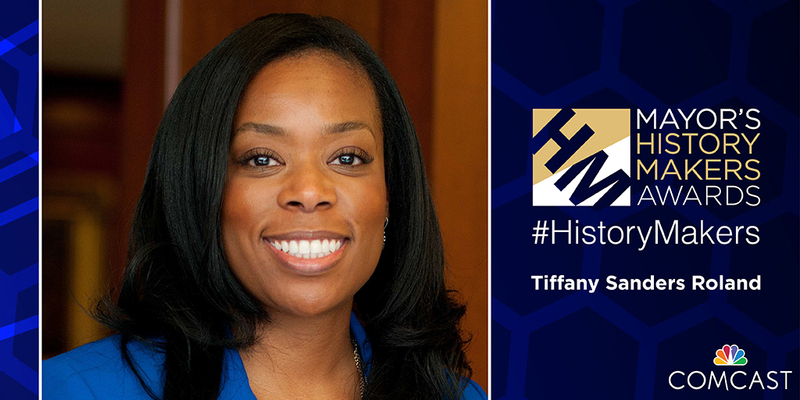 In celebration of Black History Month, Comcast has partnered again with City of Houston Mayor Sylvester Turner to honor 10 community volunteers at the second annual Mayor’s History Makers Awards. Held at the Houstonian Hotel, the honorees will be recognized for their commitment to making a difference in the community through volunteerism, mentorship, advocacy and civic engagement. In addition to being recognized, Comcast will also donate $1,000 to the nonprofit organization of the honoree’s choice. The 2019 History Maker honorees were judged on criteria that included their personal impact in the community, helping further the mission of a nonprofit organization and overcoming personal obstacles. Our panel of judges for the awards included Comcast Houston’s Senior Vice President Ralph Martinez; City of Houston Press Secretary Mary Benton; City of Houston Council Member Martha Castex-Tatum; UNCF Area Director Juana Collins; Lone Star Veterans Association CEO Kevin Doffing; Houston Recovery Center Executive Assistant Marina Franco; Cámara de Empresarios Latinos de Houston President and CEO Adriana Gonzalez; Urban Enrichment Institute Executive Director Charles Savage; and NAACP Executive Director Yolanda Smith. Nominating Organization: Kid’s Meals Inc.